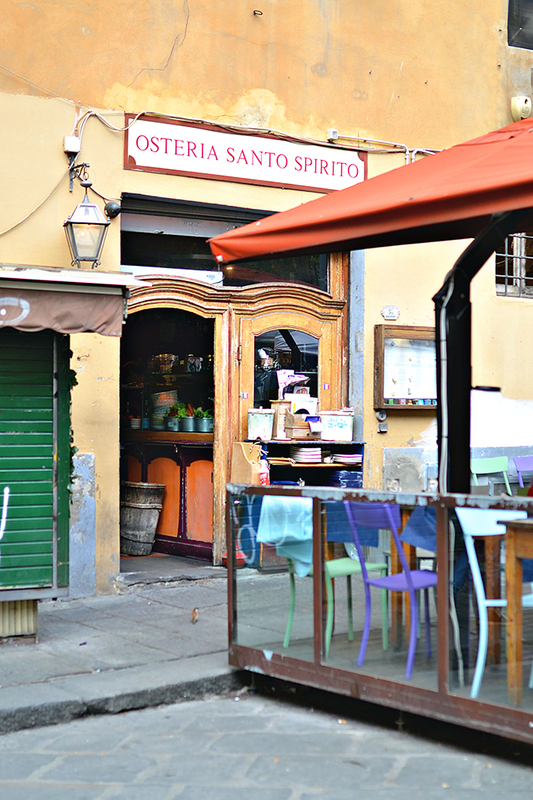 Every Sunday that I am in town, Anna and I like to have what we call a “Sunday Funday.” It usually involves strolls through the city, visiting our favorite restaurants (or trying new ones), and doing something cultural. 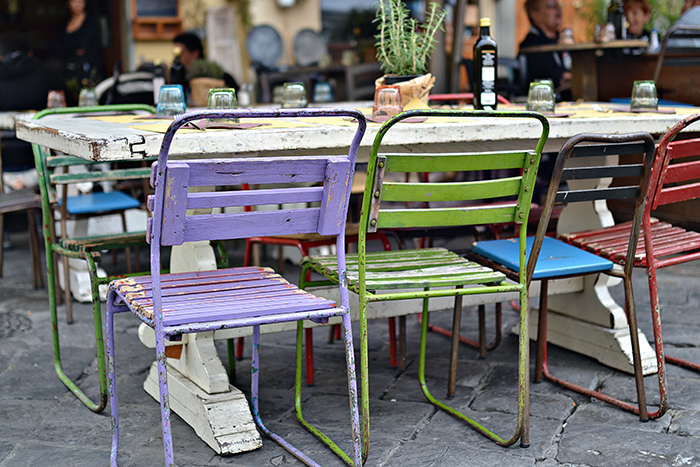 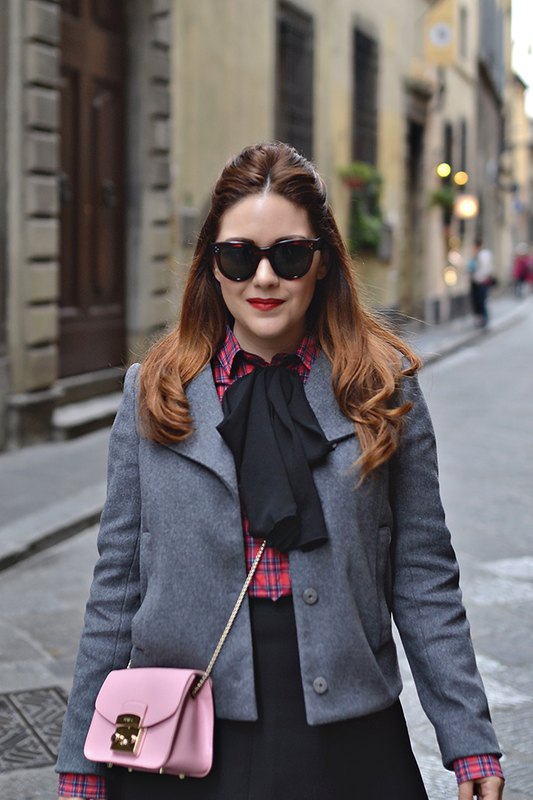 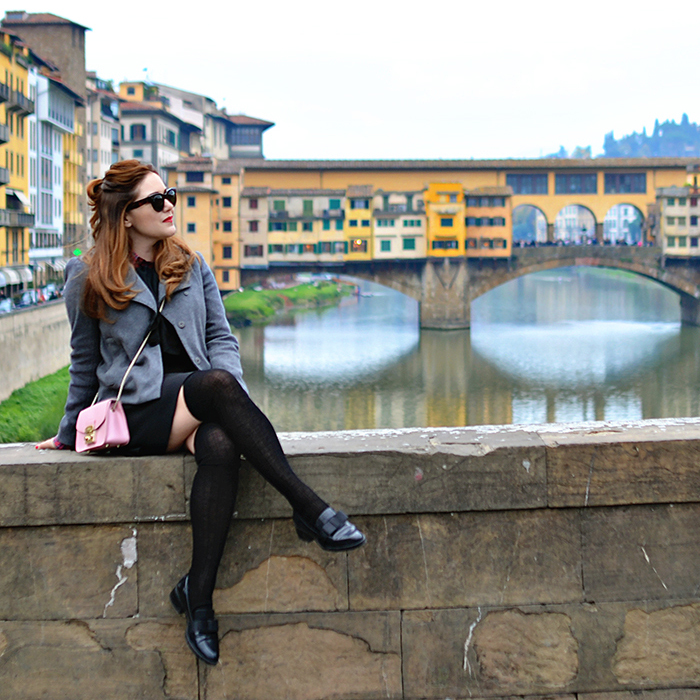 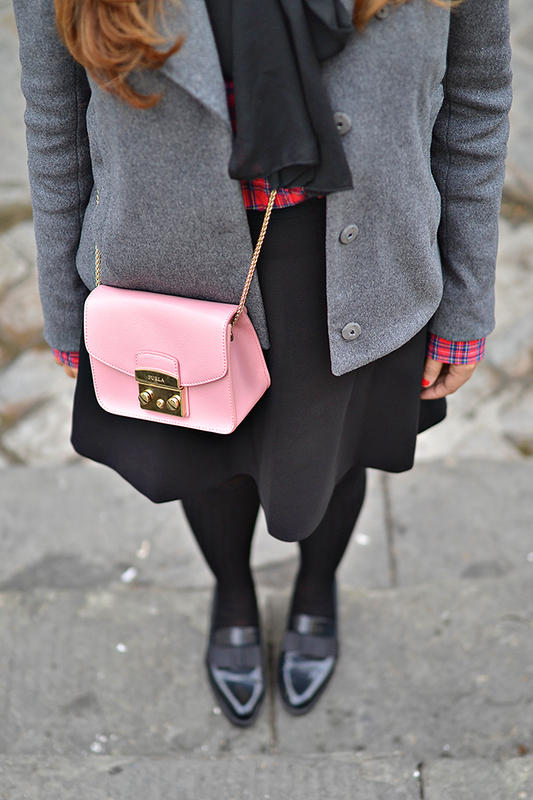 This Sunday we wandered through the Oltrarno (one of my favorite neighborhoods in Florence). 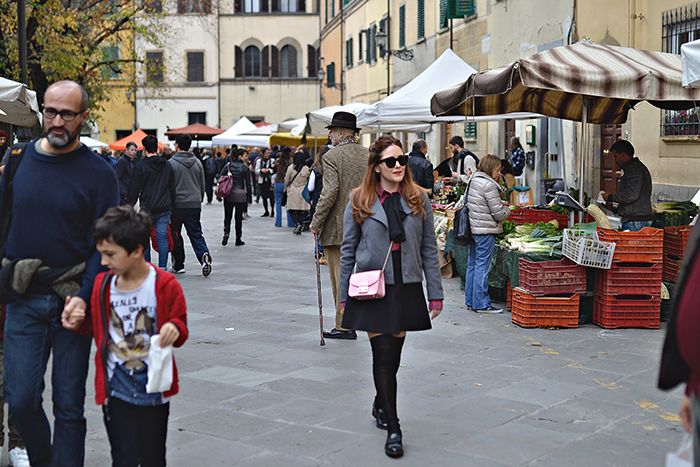 We visited the Sunday market in Piazza Santo Spirito, the gorgeous cloister of the Church of Santo Spirito, and made new friends as we sipped wine and gorged ourselves at our favorite restaurant in town, Osteria Santo Spirito (yes, everything has Santo Spirito in the name of this square lol).